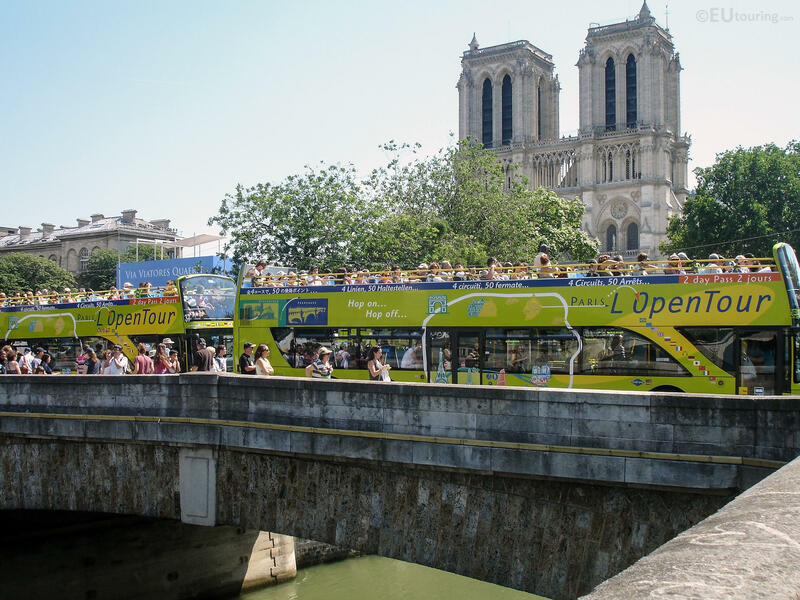 Listed below are the RATP maps showing the bus stops and routes for the Paris bus lines 560 through to 569, which are available in PDF and image file formats, along with large or small file sizes, making these ideal for download to any mobile device or home computer system. This first map above shows the Paris Bus route for the RATP line 560, which is also known as the Ligne Rouge, and this travels between Place de la Boule - Gambetta and Droits de l’Homme, however in peak hours the route starts from Plainchamp - Rochet and has additional bus stops such as Les Chenevreux, Les Rosiers, Rue des Ecoles and Nanterre - Pref. RER, etc. Now this map shows the Paris Bus route for the RATP line 562, which is also called the Valouette V4 and this goes in a complete circuit from Hotel de Ville - Centre with many additional bus stops on route like Vache Noire - Centre Commercial, Arcuil - Cachan RER, Maison des Gardes, Maison du grand Cedre, Colonel Fabien and Quatre Chemins, plus several others. Whereas this map shows the Paris Bus route for the RATP line 563 that travels between Nanterre - Place de la Boule - Gambetta and Suresnes - De Gaulle, which has 20 different bus stops including the Ecole Jules Ferry, Docteur Charcot, Fabre d’Eglantine, Les Godardes, La Chapelle, Place du 8 Mai 1945, Avenue des Landes, Hopital Foch, Gare de Suresnes - Mont Valerien, etc. And this map shows the Paris Bus route for the RATP line 564, also called the Rueil Malmaison route that does a complete circuit from the College La Malmaison with ten additional bus stops, which are Les Pince-Vins, Bergerie, Bois Saint-Pere, Bretagne, Tuck Stell close to the Chateau de Vers-Mont, Place Osiris, Bois Preau, George Sand, Place Richelieu and the Eglise de Rueil. Yet this map shows the Paris Bus route for the RATP line 565 that travels between the Mairie de Rueil and Hauts de Rueil - Eglise de Buzenval, and this service has bus stops going to places such as the Eglise de Rueil, Hopital Stell, Place Richelieu, Place Besche by the Parc du Pere Joseph, Fouilleuse by the Stade Maurice Hubert and the Place de Buzenval to name a few. But this map shows the Paris Bus route for the RATP line 566 and this also travels in a complete circuit from the Rue de l’Industrie with additional bus stops on route including Rue Moslard, Square Mederic, Eglise de Colombes, and the Marie de Colombes, which is close to the Musee Municipal d’Art et d’Histoire de Colombes, plus a few others. 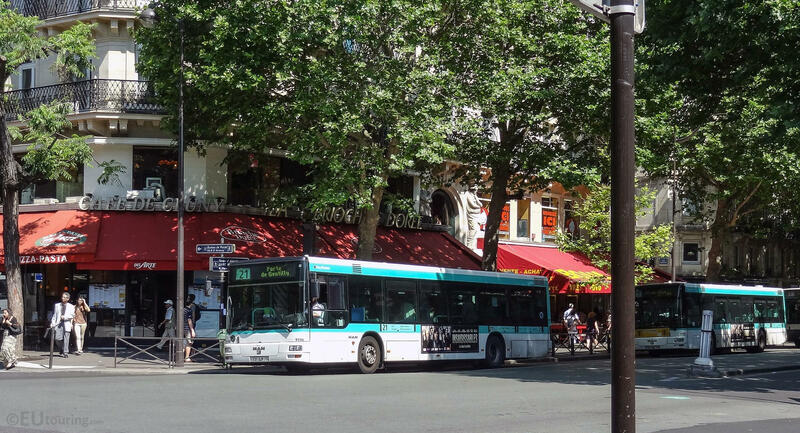 However, the last map for this section shows the Paris Bus route for the RATP line 569 also known as the TIM line serving the Meudon area and this travels in a complete circuit from the Gare de Bellevue with many additional bus stops to places such as Eglise de Meudon, Lycee Rabelais, Val Fleury RER, Maison Rouge - Rue de Paris, Gare de Meudon, College Bel Air, Carrefour de la Ferme, etc.